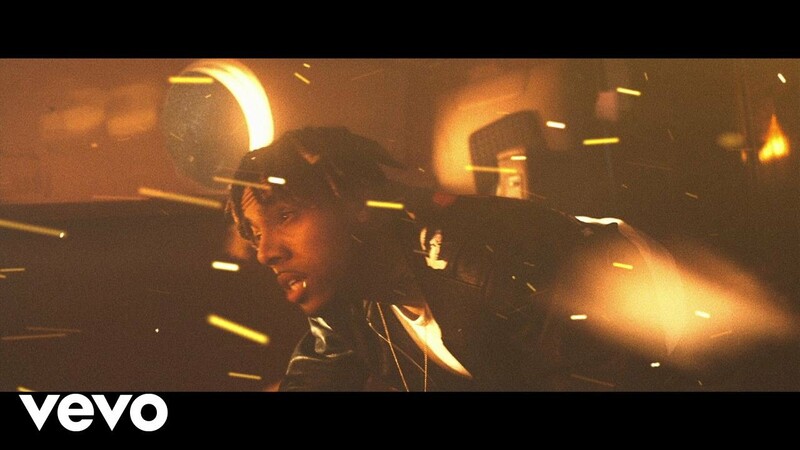 The video for the song off ‘The Autobiography’ sees Vic crashing in a private jet. The song has a big anthem feel and the lyrics address racial inequality as well as his personal struggle to deal with fame. The wait for Vic’s debut album following his mixtape and EPs is almost over with ‘The Autobiography’ out July 28. At a recent listening party for the album JAY-Z was reported as saying Vic was a “once in a lifetime artist”. ‘Rage’ is the second song from the album to get a video after ‘OMG’ Feat. Pusha T dropped at the end of June. The album is executive produced by No I.D., who produced JAY-Z’s acclaimed ‘4:44’, and features Pharrell, The-Dream and Ty Dolla $ign.